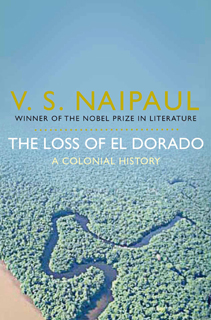 A passionate and vivid recreation of the history of Trinidad by the winner of the Nobel Prize in Literature. At the centre of this extraordinary historical narrative are two linked themes: the grinding down of the aborigines during the long rivalries of the quest for El Dorado, the mythical kingdom of gold; and, two hundred years later, the man-made horror of the new slave colony. 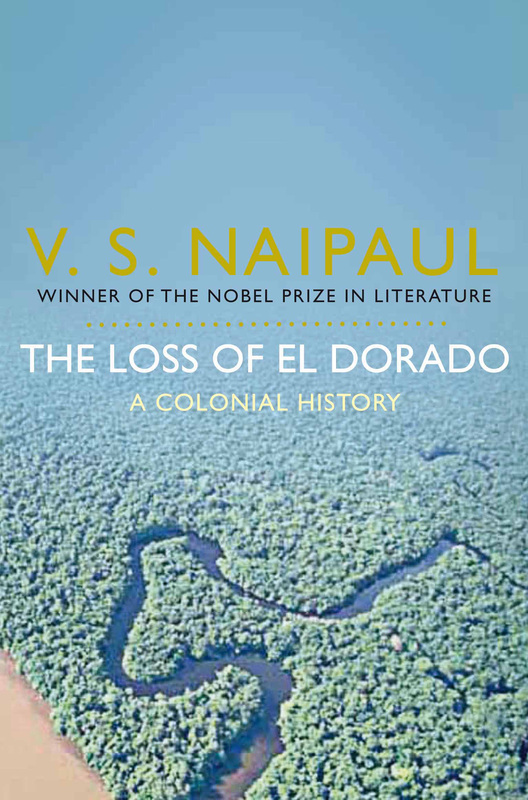 Naipaul shows how the alchemic delusion of El Dorado drew the small island of Trinidad into the vortex of world events, making it the object of Spanish and English colonial designs and a Mecca for treasure-seekers, slave-traders, and revolutionaries. And through an accumulation of casual, awful detail, he takes us as close as we can get to day-to-day life in the Caribbean slave plantations – at the time thought to be more brutal than their American equivalents.